Hire a private jet to the Champions League final in Madrid on Saturday 1 June at the Estadio Metropolitano, Madrid. It’s one of the biggest sporting events of the year and is watched by millions all over the globe. Travelling by private jet with your friends, colleagues or guests allows you to fly at a time that suits you. Turn up just 20 minutes prior to your departure and head off to the capital of Madrid in style. 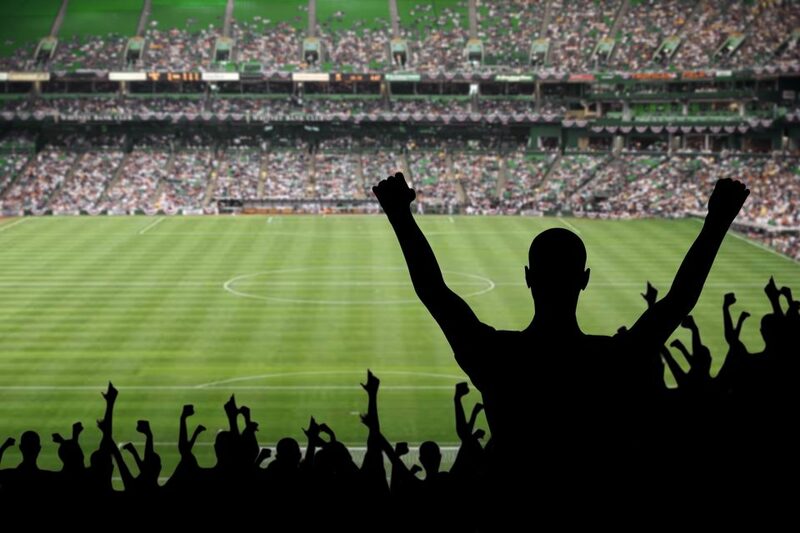 We specialise in private jet flights to major sporting events such as the Champions League Final. On the River Manzanares, in the middle of Spain, Madrid is the largest city in the Iberian peninsula. Estadio Metropolitano, the newly-reconstructed stadium replaced the Vicente Calderón as home of three-time UEFA Europa League winners Atlético Madrid. It is named in honour of the original Estadio Metropolitano – Atlético’s home until 1966. Located on the Avenida Luis Aragonés (named in honour of Spain’s UEFA EURO 2008-winning coach), it has a capacity of around 68,000. Located in the north-east of Madrid. 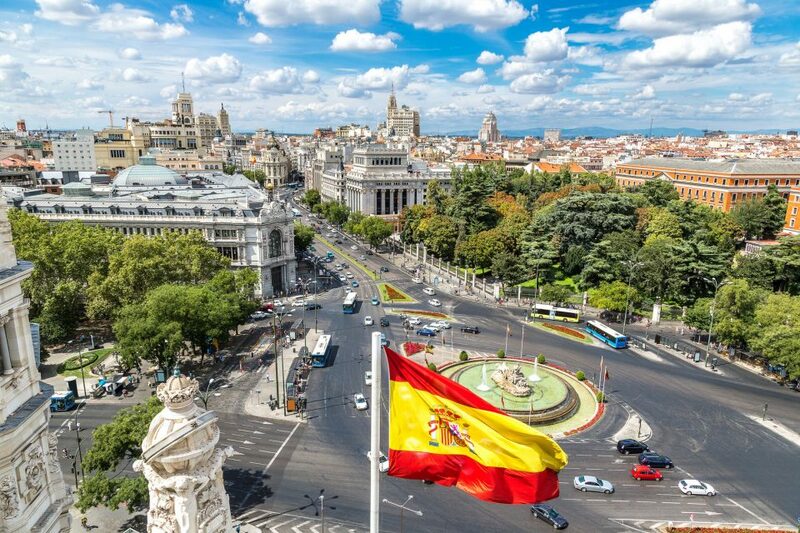 The busy Madrid–Adolfo Suarez Barajas airport is not far from the Estadio Metropolitano, while the city is also served by an excellent high-speed rail service, and has good road links to France and Portugal.The Executive Terminal area is in the southern area of the airport. 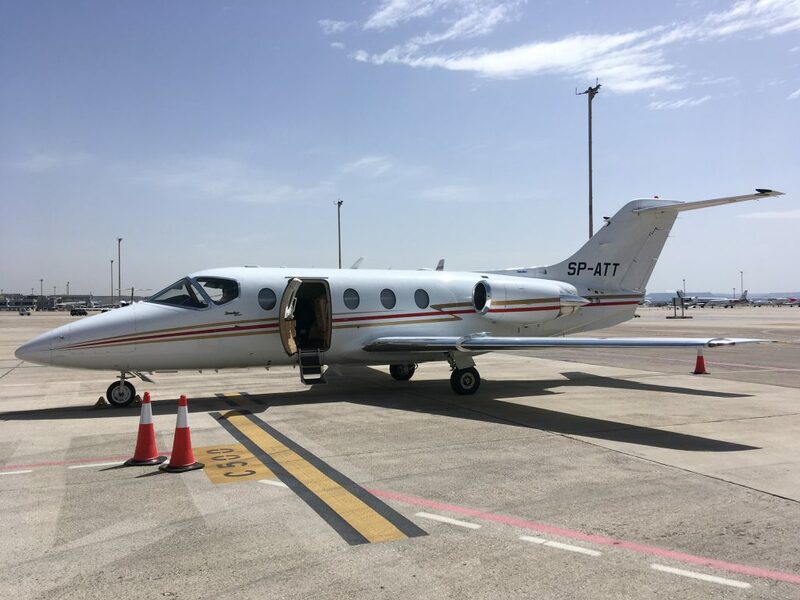 There are designated VIP lounges and restrooms, free Wi-Fi and catering services provided for private jet users in the Executive and Business Aviation Terminal which is situated separately from main terminals. Open 24/7 operations. Aircraft maintenance. Aircraft parking in front of terminal. Airport parking facilities. Airport customs & immigration. On your arrival a chauffeur car can transfer you to the ground or your hotel. Supporters of Real Madrid and Atlético Madrid make up over half of all of Spain’s football fans, and the two are giants in European terms too. Real Madrid started the 2018/19 season having won 33 Spanish titles, and 19 Spanish Cups in addition to 13 UEFA Champions League/European Cup titles and two UEFA Cups. We have access to a variety of aircraft that can take you to the Champions League final. Here are our recommended top three. The Bombardier Global 5000 corporate jet aircraft outclasses all competitors in one affirming declaration of style and performance. 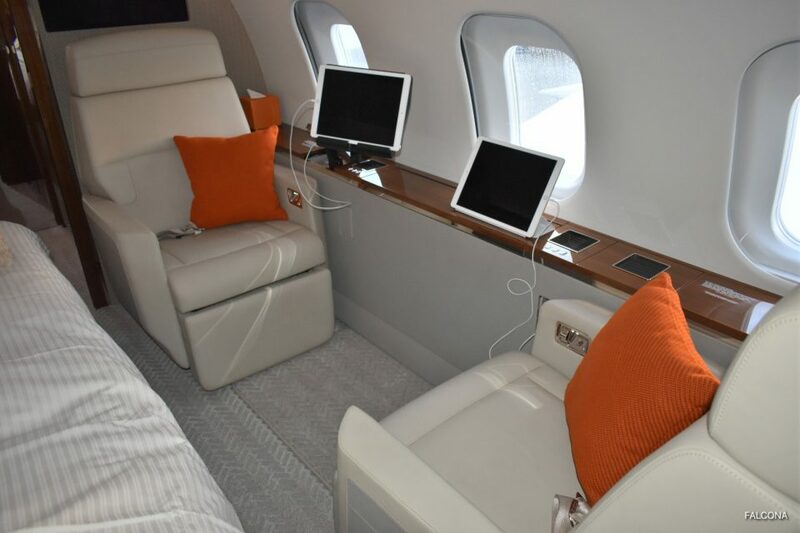 This powerful and luxurious aircraft provides unequalled comfort, at unmatched speeds and over unsurpassed distances. The Bombardier Learjet 75 provides the luxury and comfort of a larger aircraft in a light jet, delivering the ultimate travel experience. 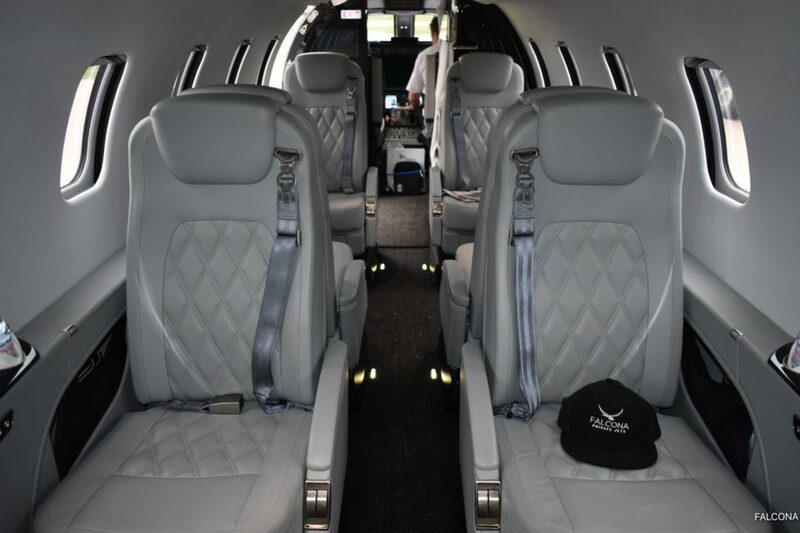 Providing all the room you need to work or relax, the Learjet 75 is a next generation business jet offering a spacious interior, large galley, full-size lavatory and longest seat length in class. Featuring executive double-club seating for eight passengers, its individual leather seats swivel and recline for added comfort. With one of the largest, most productive and comfortable cabins available, it is identical in size to the Global 6000 cabin. 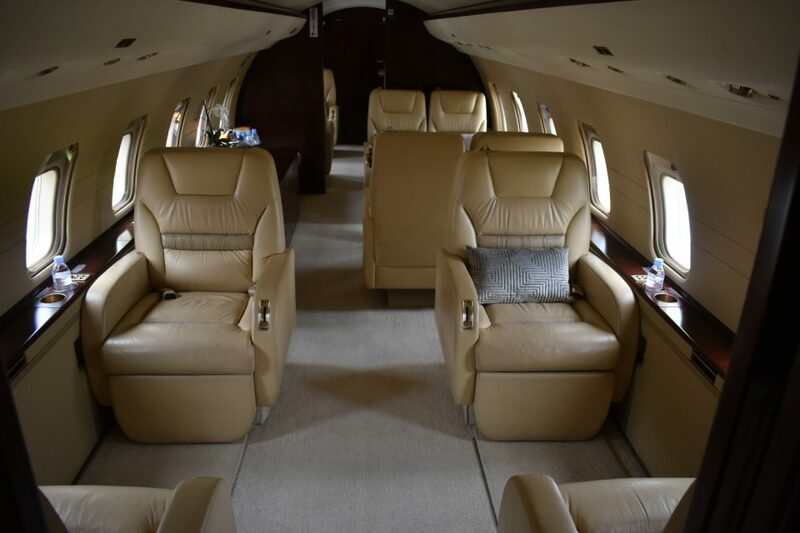 It’s the perfect aircraft for large groups looking for a cost -effective charter flight. Book early as slots, parking and aircraft will go quickly.